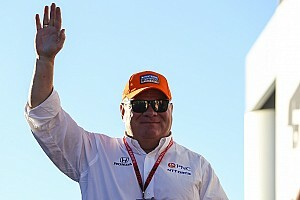 Alonso excelled on his Indy debut in 2017, leading 27 laps and remaining in the lead pack until his Honda engine let go in the closing stages, but he will return to IMS with a very different aerodynamic package, following IndyCar’s reversion from manufacturer aerokits to a spec Dallara kit since the start of last season. 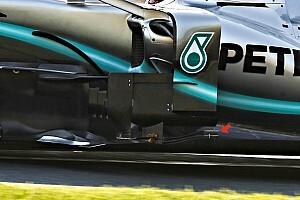 “I guess listening to everyone in the last year, I think there will be less downforce,” he said. “They can be trickier to drive, especially following [another car]. Today’s not a problem because I am alone. 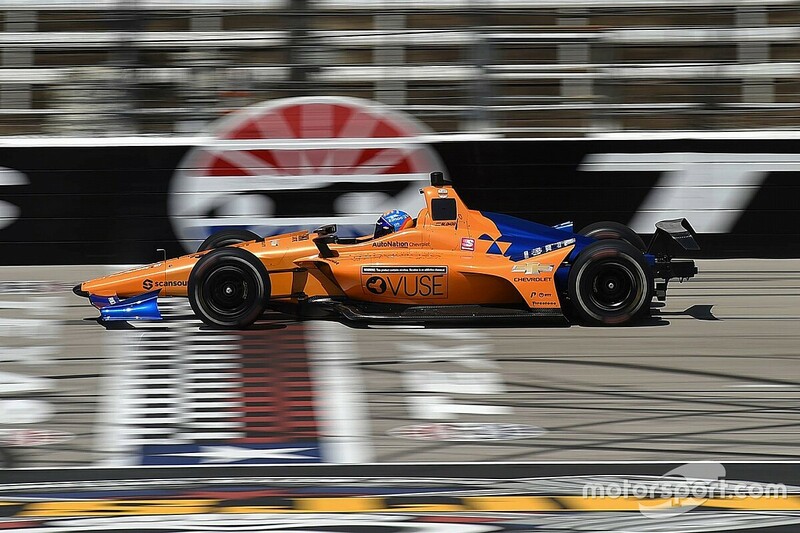 Alonso said that he hoped preparing at TMS would give some useful data despite the vast differences between the 1.5-mile banked oval and the iconic 2.5-mile speedway. “It’s good to be back on the oval with a very specific setup,” he said. “This car turns left, self steering a little bit. So, again, some weird feeling for me to try to get used to with the speedway, especially with a lot of banking on the corner, especially Turns 3 and 4. It’s different than Indianapolis but hopefully a good preparation for us. 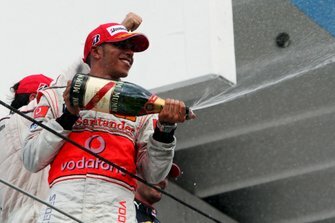 “For myself, obviously, it’s just about getting comfort in the car. It’s a new car, new team, so in terms of seat position, headrest, pedals, steering wheel preferences. Johnny Rutherford, who scored two Indy 500 wins for McLaren in 1974 and ’76, was on hand today, as he was at IMS on Alonso’s debut two years ago. Alonso said he will feel “quite a lot more prepared” as a returnee to the Speedway in 2019. 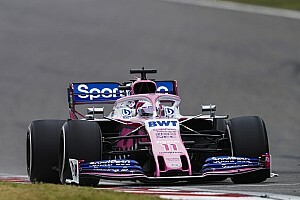 He commented: “At least I know the race, the atmosphere of the 500, the drivers’ parade, I know the formation laps… I know a lot of things that you spend energy on your first time there because everything comes as a surprise. 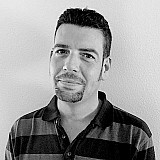 “I think the energy – I can save it now. I know how it goes so I can go into the rhythm of the race, come into qualifying with a little bit more energy and more concentration. Asked if he intended to keep going back to the Indy 500 until he won it, Alonso said: “That’s a possibility, definitely a possibility. 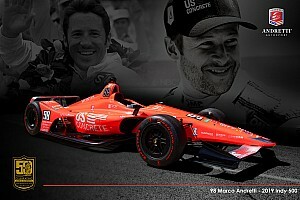 Hopefully we can be competitive at least this year and feel that adrenaline, that magic that only the Indy 500 has. “In terms of winning, we know how difficult it is, we respect all of the race, we respect our competitors and you need a little bit of luck. It has to be your day and probably the race has to choose you, in a way, to win. We are aware of that. “Some things are out of our hands, so we just concentrate on everything we can do as a team and make a perfect race and the outcome of the race we’ll see at the end. 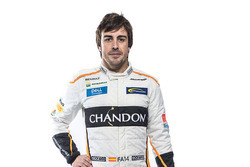 On the subject of one day competing full-time in the NTT IndyCar Series, Alonso was a little more hesitant. 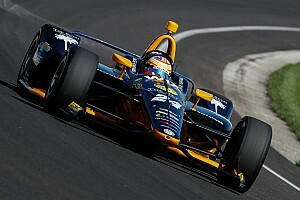 “It was a possibility last year when we started talking about the Indy 500 coming back,” he said. “I think it was too intense for me if I commit to the full championship with the WEC calendar [with Toyota] and the Daytona 24 [in Wayne Taylor Racing’s Cadillac], et cetera.